I'm actually really happy the UFC is staying on bt sport it's meant I don't have to pay out a extra £5.99 a month to watch it. I know eleven have some football as well but I'm more than happy with the level of football bt sport provides. Can't complain at £5 a month with full access to online and app facilities. Nice to see it on Xbox as I know this has been much requested. Interesting to see Marc Allera say it will be a world first to have live sport in HDR, I thought SKY Q were getting HDR soon. So either they know something about release dates for both BT and SKY or maybe the HDR for SKY Q will not include live broadcasts only the streamed on demand stuff. Can’t edit the comment above but just re-read it and it actually says among the first so slightly different to what I thought I read first time. Good to see, the more the merrier. But why no Amazon Fire, Roku, or PS4 support? That should have said Fire TV of course, what happened to the edit button? EDIT: It's back. Thanks @Louise! We are aware of some issues with posting currently. Editing should be resolved, so please try the edit button again now. I've watched numerous HDR titles from the likes of Netflix and Amazon and to be honest haven't really been blown away so far , it will be interesting to see it in live Sport. No idea on Roku or Fire. Playstations in due course, and LG TVs as well. Oh, and a nice juicy new YouView box. Really, it's going to stay on YouView, wow! According to the last press release about the change in CEO it was hinted that all the partners were signing up again but I am sure we will find out soon about that. <YAWN> Of course they are. Numbers wise they blow Freeview Play out of the water. I see no clear reason why the broadcasters and Arqiva would want to continue funding YouView to any greater extent than that required to keep their players and services alive on the YouView box, at arm’s length going forward, as they do on just about every smart TV out there. Whatever was special about YouView in the beginning in 2012 isn’t so special any more, in 2019, so I think they are going to want to see it kept alive by BT and TalkTalk, who have tangibly profited from it (or should have done, at least), and not by the rest of the current partners. The truth is that won't stop them going forward, and forward they will go. Around this time of year, users usually get ants in their pants about renewal, which if the truth be told is usually scott. But such dark stories never come to pass. And nor will they either. 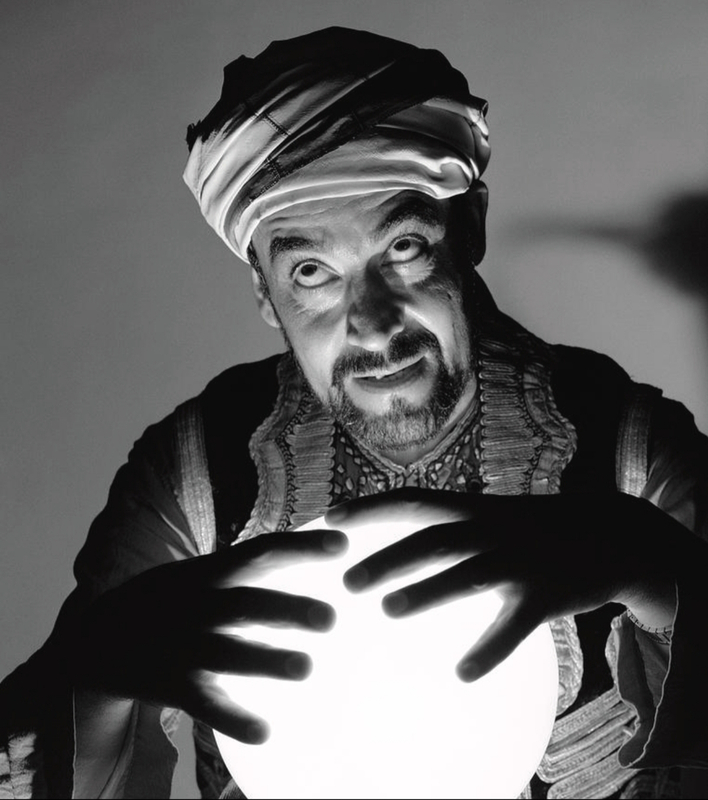 ”I hear you can foretell the future, @Visionman”. Got the sport "free" with the broad band many moons ago. Do believe BT are losing interest in paying vast silly amounts for UCL etc especially as Amazon and YouTube have joined the mega rich bottomless pockets Sky in the bidding gang. Hi Stephen, don't read too much into Amazons foray into Premier League football. They got it (the Christmas package) for virtually nothing only because Sky & BT didn't want it, because the package is that bad. For info - for every £1 profit Sky make, BT make £2.50. Both the BBC and BT have renewed their FA Cup football coverage partnership for a further 4 seasons until 2024 - 2025. The deal includes increased coverage of live games, highlights, in game clips, the red button and bbc.co.uk website coverage. The BBC retain first picks. Have you a link for the new BT deal? The above was a joint BBC/BT announcement. BT haven't said anything independently yet. @visionman are you sure about that. Last time it was announced as a joint deal at the same time. This time there is no mention of a joint deal. It may well be the pay tv part is stand alone this time which could mean anyone could win it. Though the link clearly goes to a wrong place. @Roy - Yes that is the old deal that was a joint deal. This is a new deal from 2021-2025. I am not saying BT Sport won’t have the shared rights (I have my fingers crossed they will) but I don’t see anything that is actually pointing to that yet unlike last time. There is no mention of BT in yesterdays statement and @scott is correct to point out that the link Roy mentions doesn't go to the "wrong place" as it's about the last deal (this period up to 2020/21). This piece “The BBC has held free-to-air rights to the competition since 2014. The most recent deal, which runs from 2018-19 to 2020-2021 is part of a joint agreement alongside BT Sport.” refers to the deal signed in 2017. That's all very clear from the articles linked to. This is a link to the official announcement on the FA website. Yes, things do get twisted by the 'regulars' on here. Not sure why. So you're suggesting that Roy has twisted things. That's outrageous and quite inexcusable. And shows how totally clueless you are about Roy's integrity and how extremely rare it is for him to not fully understand an issue such as this. You really are doing a great job of alienating everyone in this forum. Some of his compadres are seemingly stuck in a one track love in with the platform and try to shout down and harangue any dissenters.